Upgrade from SalesLogix to Infor CRM - Upgrade to the new Saleslogix! Infor CRM is a powerful Customer Relationship Management solution that is widely used by businesses from all market sectors. Infor CRM was formerly known as SalesLogix before Infor acquired the product from its previous owner. Infor CRM has invested heavily in the development of the software and many SalesLogix users have upgraded their version to take advantage of the new interface and new features. The base platform has stayed the same so it is not like going to a new CRM system it is simply like upgrading to a newer version of SalesLogix. By upgrading from SalesLogix to Infor CRM you will benefit from these new features. 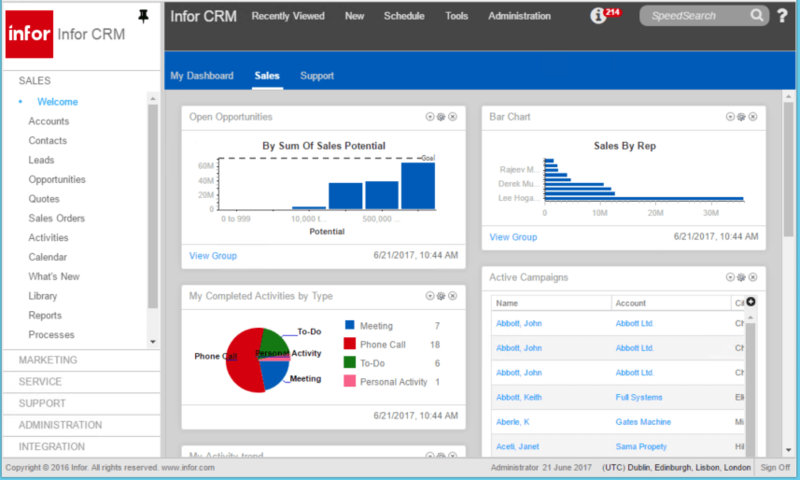 New Interface - Infor CRM gives you an enhanced look and feel for a better, more productive experience. Powerful Customisation Tools - With added control for administrators, Infor CRM includes personalisation capabilities for end users. Cloud Performance and Security Enhancements - Cloud capabilities, security enhancements, and support for added hardware and memory make Infor CRM a quick, safe solution you can use anywhere. Xbar for Outlook - Now you have the power of Infor CRM inside Microsoft® Outlook® to let you display, create and work with your contacts, activities, opportunities and more. Upgraded Mobile Customer Intelligence - Contextual KPIs, charts, and menus included with Infor CRM help you work smarter, not harder. Sync with Gmail - Work within Infor CRM or Gmail™, it’s your choice, using the new integration that syncs your emails, contacts, tasks, and calendars between systems. 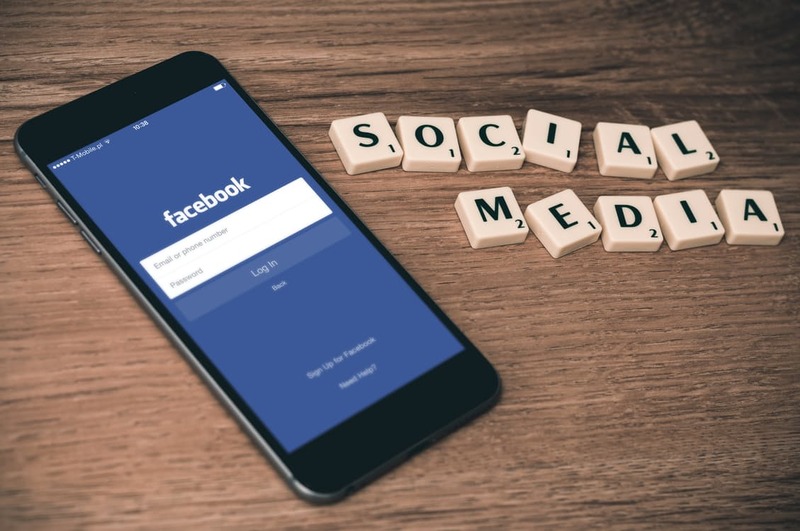 Innovative Social Features - To help you enhance customer engagement, Infor CRM connects you to popular social media platforms including Twitter® and LinkedIn®. Multiple Attendees Per Activity - Infor CRM lets you add multiple contacts, leads, and users to your activities and history. Enhanced Reporting and Analytics - With more than 70 ready-to-use business and sales reports, Infor CRM delivers analytics that empower you to drive more insightful customer interactions. Multiple Deployment Options – Cloud and On Premise deployment and Hybrid options available – With a hybrid deployment you can benefit from both the superior functionalities of the Cloud and On Premise options. If you have a current SalesLogix installation simply call AlphaLogix and we can show you the benefits of upgrading to Infor CRM, Contact us today here!